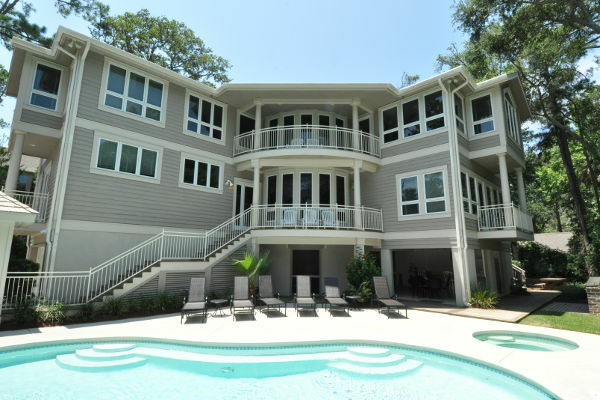 Welcome to Hilton Head Luxury Vacations located on Hilton Head Island South Carolina. 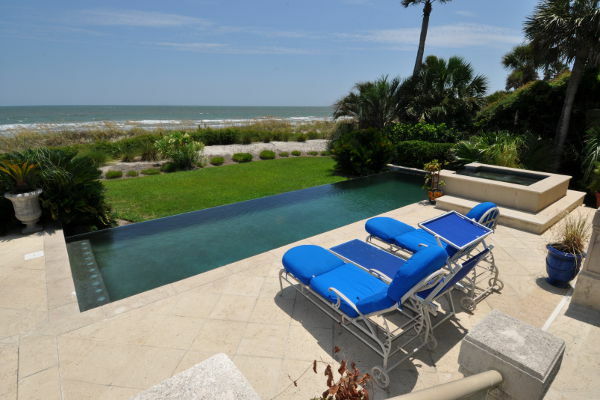 Our luxury vacation rentals include spectacular multi-million dollar oceanfront homes, near ocean homes and golf homes. Luxury oceanfront, Shelter Cove and Harbourtown condos have gorgeous views and quality furnishings. 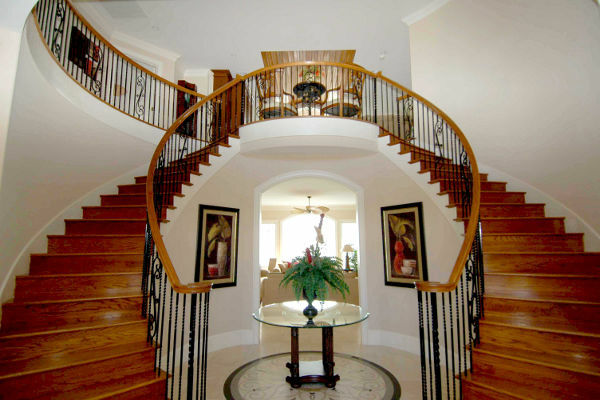 From two bedroom condos to eight bedroom homes, you will enjoy quality and luxury on your vacation. Most of our vacation homes will include everything from private pools, hot tubs, oversize living rooms with LCD TVs, master suites with private hot tubs, granite countertops in the gourmet fully stocked kitchen, huge guest rooms and a garage to park your car. 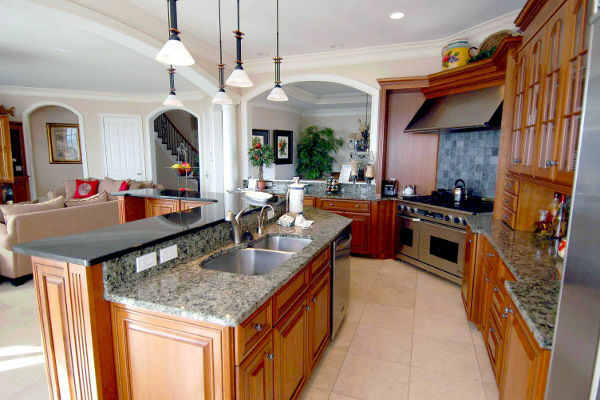 The luxury condos will have upgraded kitchens, baths and in the best location on the Island. 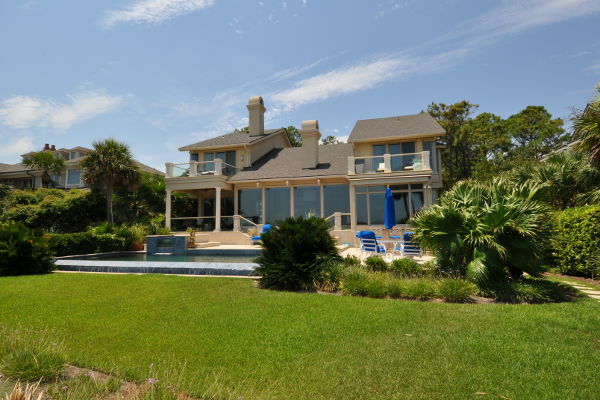 With a combined experience of over 50 years on Hilton Head, we offer luxury vacation rentals on Hilton Head where you enjoy the best the world has to offer, 12 miles of beautiful white sandy beaches, fine restaurants with water views, casual restaurants, 30 signature golf courses, relaxing spas, 200 special shops and outlets, hundreds of tennis courts or bike on 50 miles of paths. 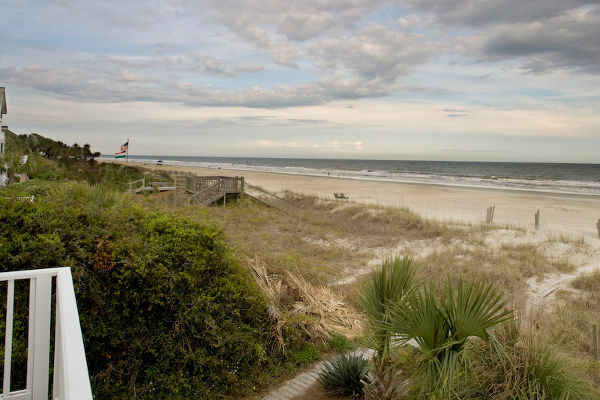 Hilton Head Island development has been controlled by local government and the high rise buildings do not exist on our beaches or anywhere on the Island. Everything is controlled, the height of Road signs, building colors and even which trees can be cut down, we have kept Hilton Head looking like it did in the 80s. So, Hilton Head Island has the resort feeling, amenities of a large city, but the quality and feel of a small town. 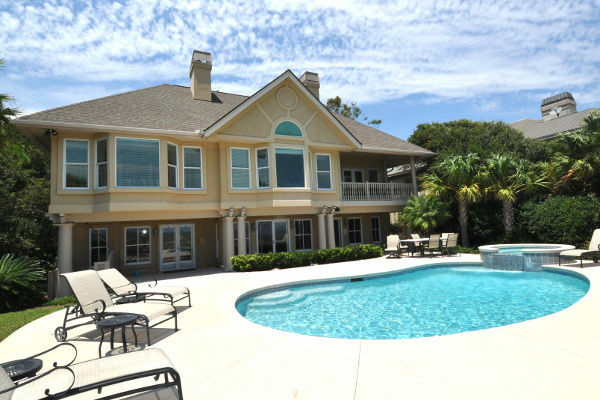 Hilton Head Luxury Vacations provides you with the best service, housekeeping and on call maintenance to insure you have the best vacation possible. 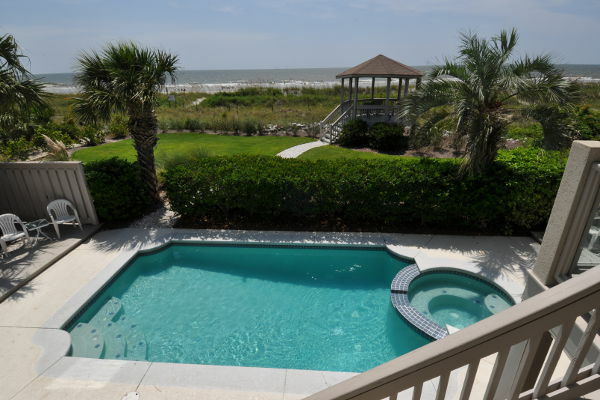 You vacation in Luxury Oceanfront homes in Sea Pines, Palmetto Dunes and Forest Beach while getting the best rates available. You can call today and speak with one of our vacation specialists or you can book online with our secure network. Book your Luxury Oceanfront Condo, Oceanfront Vacation home or one near the ocean, grab your bags, clubs, spouse and kids and come to Hilton Head Island for a vacation experience of a lifetime!! Start today and get great discounts by booking Online!! Call 1-800-400-4113 now for a Vacation Experience of a Life Time!! Come to the Island! !